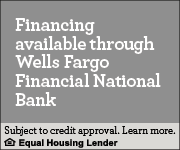 Bay Area Service sells & services Trane Air Conditioners in Northeastern Wisconsin. Trane’s founder Reuben Trane became an air conditioning pioneer in 1931. And to this day, every comfort system Trane makes features the durability and reliability that are the hallmarks of every Trane product. 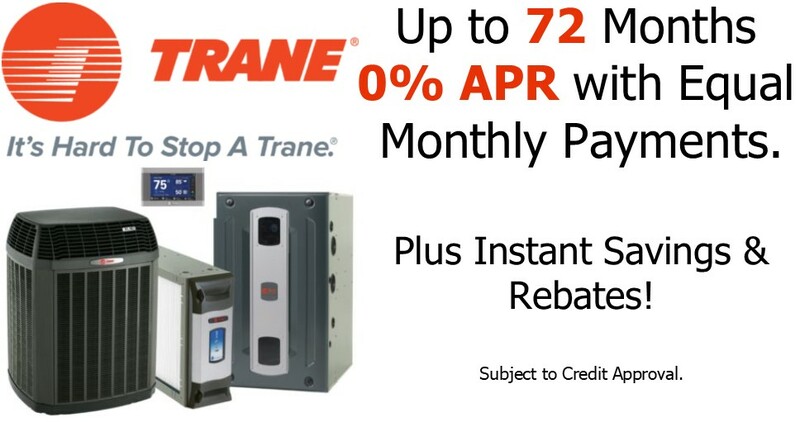 Air conditioners by TRANE provide an energy efficiency solution to all of your home‘s air quality and central air conditioning needs. 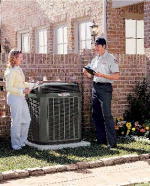 Bay Area Service offers Trane Air Conditioners for sale. Professional installation. Professional service. Bay Area Services is Green Bay, central Wisconsin and the Fox Valley’s Professional heating and cooling contractor with repair & custom fabricating expertise to help with all heating & cooling system and service needs.